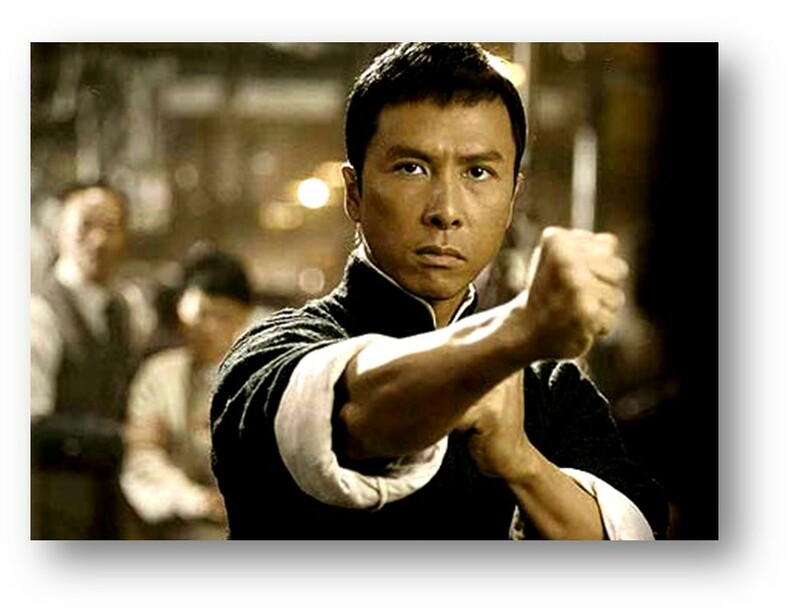 Donnie Yen is returning (after saying he wouldn't be) to play Bruce Lee's mentor in the third iteration of the IP MAN franchise. With this foray though, Bruce Lee is about to appear in the timeline so it's getting very interesting! Pegasus Motion Pictures have announced that everyone is returning (and therefore so is Yen) and that they plan on launching sales at Cannes. Wilson Yip is directing. Looks like 2013 is the release year. I am REALLY looking forward to seeing a full fledged martial arts movie in 3D!